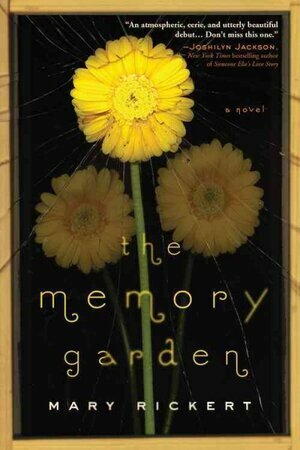 My review of Mary Rickert’s The Memory Garden is now up at NPR Books. This is the novel debut of an acclaimed and award-winning writer of short fiction (M. Rickert), and I’m always fascinated to see what results from that switch in scope. I’ve never written a novel, but want to, am working on the framework of one, and figure there’s much to learn from the ways in which others stretch into a marathon after decades of sprint. The Memory Garden is lovely. It’s a quiet book that took a little getting used to at first, like a very shy person who has much to recommend them but whom you aren’t certain how to befriend. But it left me feeling charmed, hopeful and gladdened. I hope you’ll give it a look. This entry was posted in Uncategorized and tagged npr, reading, review. Bookmark the permalink.